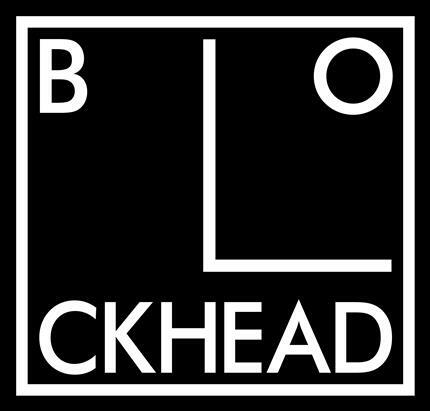 The Blockheads are an English rock and roll band. Originally fronted by vocalist Ian Dury as Ian Dury and the Blockheads, the band has continued to perform since Dury's death in 2000. Current members include Derek Hussey (vocals), Chaz Jankel (keyboard& guitar), Norman Watt-Roy (bass guitar), Mick Gallagher (keyboard/piano), John Turnbull (vocals & guitar) and John Roberts (drums).